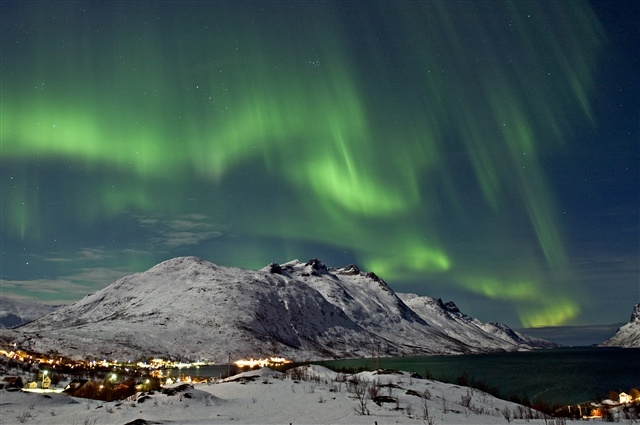 Search for the Northern Lights in the Arctic city of Tromso. Enjoy the best of both worlds: a lively city with a cultural offer and a city deeply connected to its surrounding wilderness areas from the inland Lyngen Alps to the outlying coastal islands. Our holidays and short breaks in Tromso are tailored around your preferred departure dates and choice of activities and accommodation. We’re on hand to help you choose from our extensive selection of Northern Lights excursions and daytime adventures departing from the city and contained within this guide. 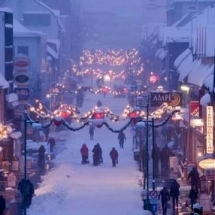 Arrive in Tromsø and transfer to your hotel in the centre of the city. Private transfers are included. Enjoy exploring the city with our recommendations for places to visit and eat. 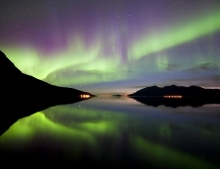 In the evening try and catch your first glimpses of the Northern Lights in the dark skies. During the daytime, enjoy one of our excursions departing from the city. 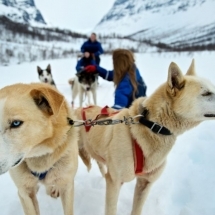 Choose from a menu of options including dog-sledding, snow mobiling, cross-country skiing, snow shoeing and much more. Between November and the end of February, we highly recommend taking a wildlife and whale-watching excursion departing from the harbour. An exciting RIB safari gives you the chance to see the mammals up close. Or for a slower pace, we can recommend one of the larger boats. If you're interested in the Sami culture of Northern Norway, we can arrange a visit to a local reindeer herder where you can help him feed his herd. 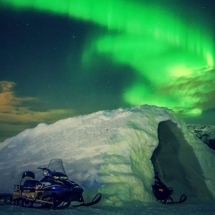 After dark, why not depart in search of the Northern Lights. Join a photography tour and have the chance to learn how to capture the lights on camera. Or for a chance to see them at sea, an evening dinner cruise on a cosy catamaran may be a good choice. We'll help you to decide upon the many options available from the city. You’ll have another day either at your own pace or perhaps try another excursion in the wilderness or an overnight trip to remember. 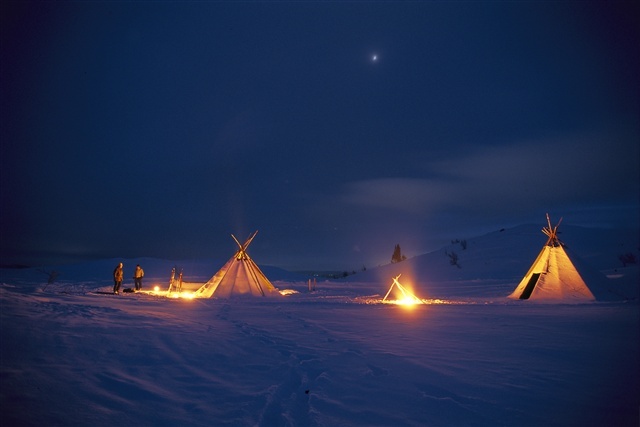 Many clients choose to spend one of the nights at a wilderness camp far from the bright city lights. 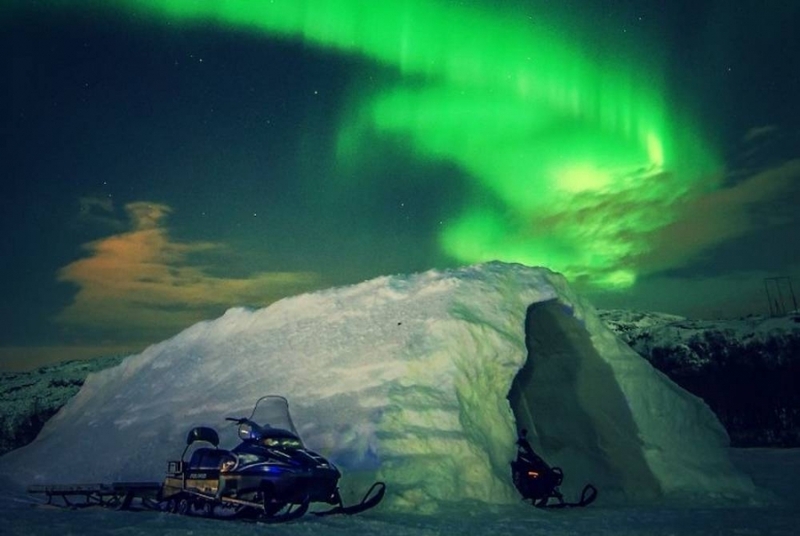 Here you can try to spot the Aurora as well as join some activities such as dog-sledding, reindeer sledding and snow mobiling. You can also visit the Tromso Ice Domes - a palace made from snow and ice. 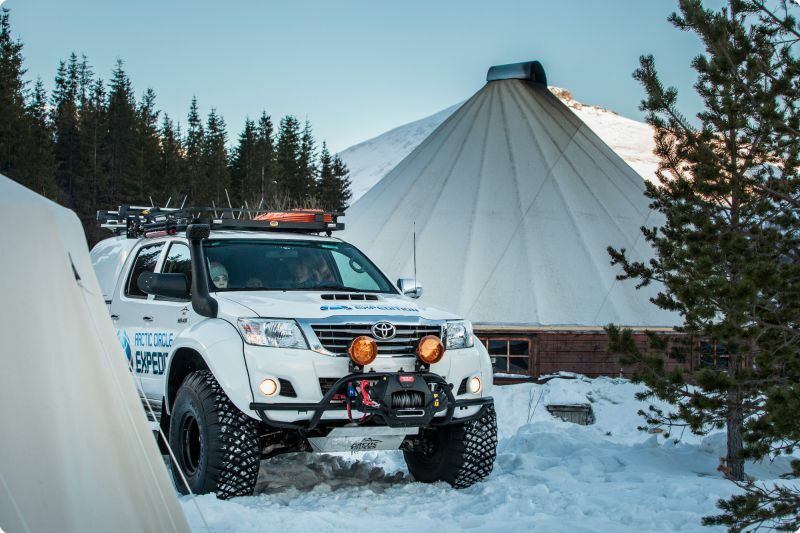 If you fancy an adrenaline fix why not join an Arctic Truck Adventure? 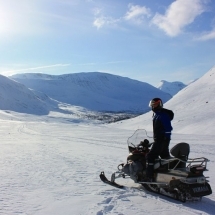 Explore Tromso's mountainous back-country on wheels made for Tromso's deep snow. Marvel the dramatic Lyngen Alps during the day and Arctic skies in the evening. 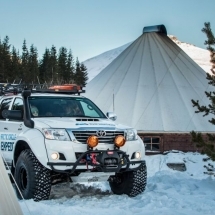 This beginner-friendly adventure doesn't require any advanced driving skills-only a sense of adventure. Today you’ll leave Tromsø returning to the airport. 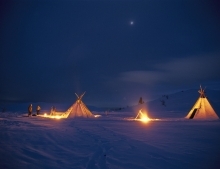 Or extend your stay with additional nights and excursions or a stay elsewhere in Arctic Norway. We recommend a voyage on board Norway's famous coastal journey, the Hurtigruten. We'll provide a quote based on your wishes. 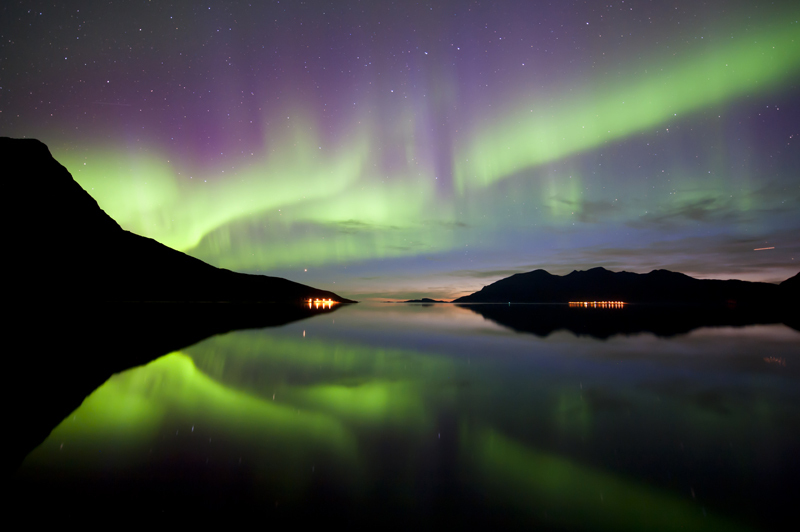 The Aurora Borealis is a natural phenomenon and so we cannot guarantee you'll witness it during your trip. We will give you the best chance possible. The Northern Lights season begins in September and ends during the second week of April. Temperatures, colours, snow fall and hours of darkness vary considerably during this period. 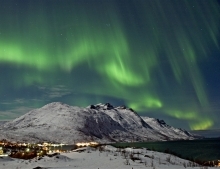 Compared to other Arctic destinations, Tromsø has a mild climate due to the presence of the Gulf Stream. We always advise our clients to think about which part of the season would suit their trip best in terms of adventures and temperatures. Get in touch with our expert team for the full list of excursions and prices and to receive a detailed quote based on your preferred departure date. We will be happy to include flights or help you to book flights directly with the airline. From £450 per person based on two people sharing a room for three nights, excluding flights. Choose from a menu of activities. 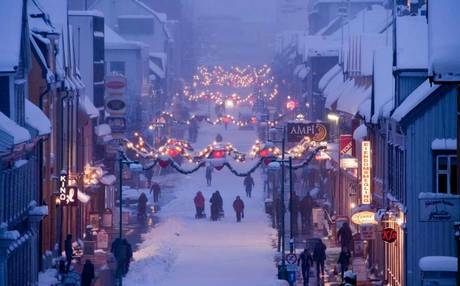 This trip is available in the Autumn months of September - October, and the Winter months of November - April, when snow activities are available. The city of Tromso is on an island begging you to be at sea for some of your winter holiday - whether to watch for whales or search the Northern Lights. Or why not combine the two and join one of our whale watching expeditions on board a schooner where you can look out for the Aurora after dark. You can also extend your holiday on board Norway's famous coastal express the Hurtigruten whereyour search for the Lights continues in either a northerly direction to Kirkenes or due south to the Lofoten Islands. Our team travels to Northern Norway in all seasons and would be happy to put together a tailor-made program. 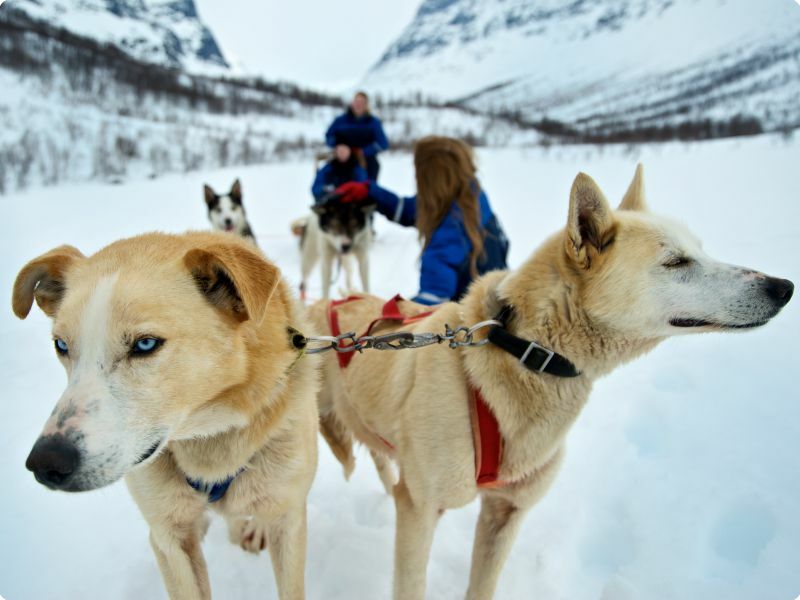 Great trip to Tromso.. lots to do and the dog sledding expedition was great. Really good to experience the wilderness of the mountains and fjords whilst being pulled along by a team of Alaskan Huskies. Caring for the dogs is an important aspect so if you love dogs and the outdoors you can’t go wrong! We managed to see the northern lights whilst on the campsite too. Everything well organised for whole trip. Tromso is a cool place, quite fancy coming back in the summer. by Mark Cliff, Manchester on Apr 16 . Matthew from Magnetic North helped organise our tailormade holiday to Norway to see the Northern Lights and what a fantastic time we had. We fly from Manchester to Tromso and stayed at the Clarion Hotel With for 3 night's, then we boarded the Hurtigruten ferry for 2 night's from Tromso to Kirkenes and finally fly from Kirkenes to Oslo for another 2 night's at the Clarion hotel Folketeateret and finally home to Manchester. The organisation from start to finish was brilliant and the accommodation was excellent. We did manage to see the lights twice - in Tromso (initially from the hotel bedroom window) and on the ferry. This was the icing on the cake of a fabulous holiday. Thank you Matthew for organising this and we now want to go back and see the midnight run. I cannot recommend Magnetic North highly enough. by Audrey Taylor, Tromso on Mar 21 . Tromso is very much a city and wow Norway is expensive for us Brits. Amazing food. Some of the best fish I’ve eaten. The guided activities were disappointing. No one can control the movement of the whales but 2.5 hrs on a catamaran with lots of people to spend 20 mins jostling for a distant view of the beautiful humpbacks, then 2.5 hrs back isn’t right. An overnight stay further north and a Rib to see them is what is needed for the costs involved. The snowmobile is a rip off. Too many people in the group, people who can’t drive, lots of kids, half an hour up a hill and back in the pitch black isn’t worth it. Smaller groups, longer time, more attention to the details. Not packing them in for the money. 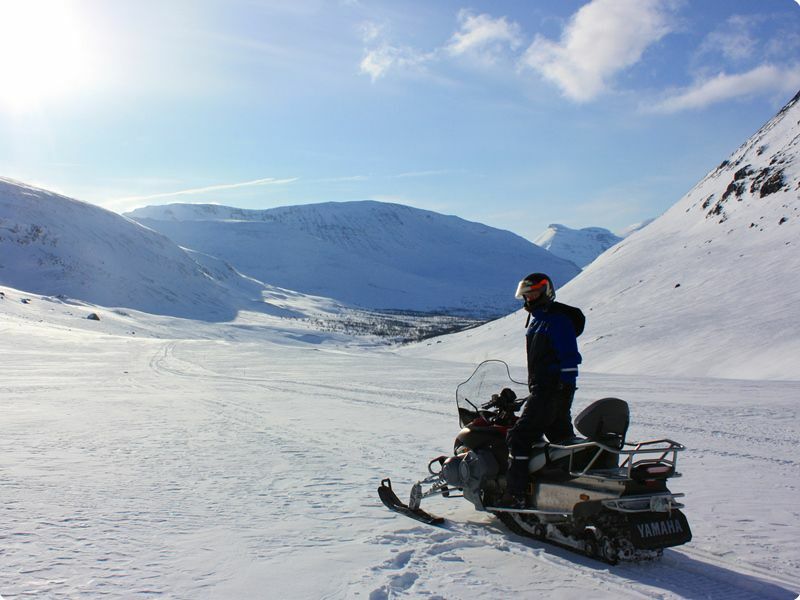 Having gone on to snowmobile in Finland and have an amazing experience I know how it should be done. And this isn’t it. by Justine Fisher, Brighton on Dec 31 . All very well organised. The two is great. The only issue was with the renders trip. There were not sufficient sledges and had to wait for 1 hour. by Gillarduzzi, Cortina d'ampezzo on Feb 23 . The holiday was wonderfully organised from start to finish, with everything being arranged according to our requests. Vouchers for taxi transfers made every bit of the travelling easy. We were lucky enough to see pods of Orcas and a four hour spectacular show of the Northern Lights. An amazing holiday, thank you Magnetic North! by Jenny Mather, Exeter on Nov 20 .